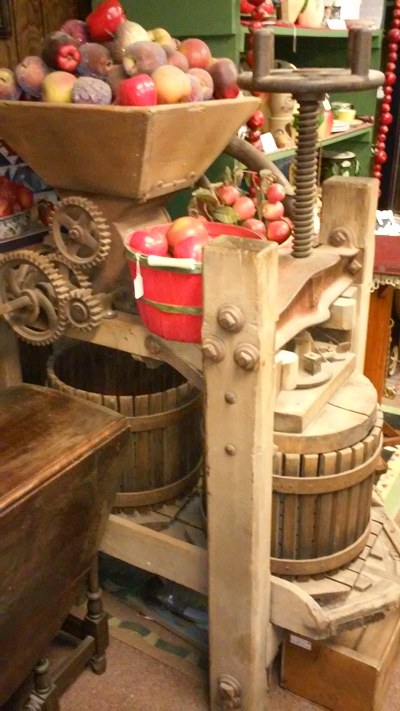 The pre-1880 cider mill on display gave the shop its name. Established in 1973, the single owner shop is a general line antiques shop with an inventory that is selected with a variety of collectors in mind. 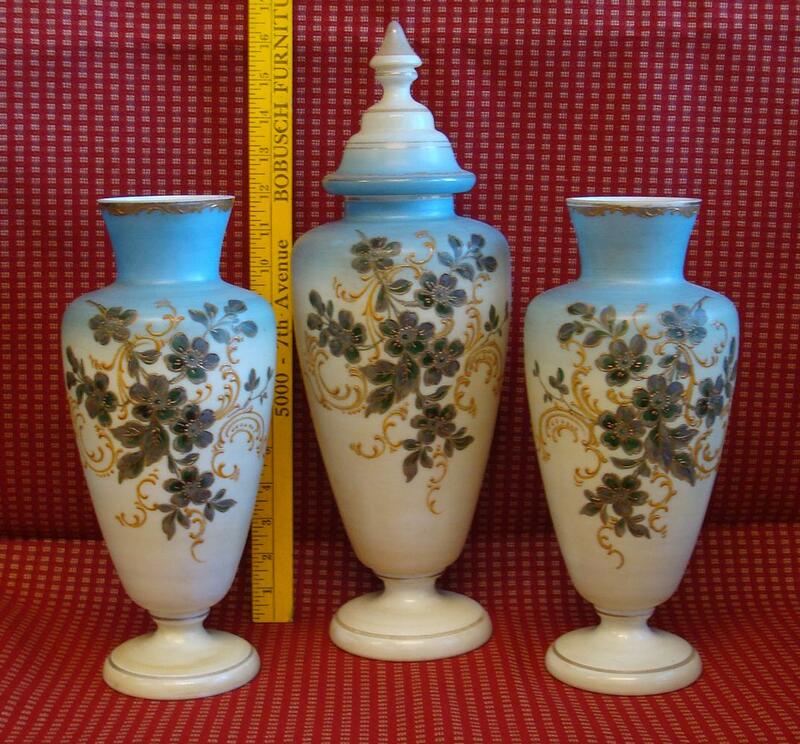 Displays are attractively arranged and the owner takes pride in being able to identify items by name and age. Collectors are always welcome to visit the shop and browse. The photos are just a sampling of the items available. 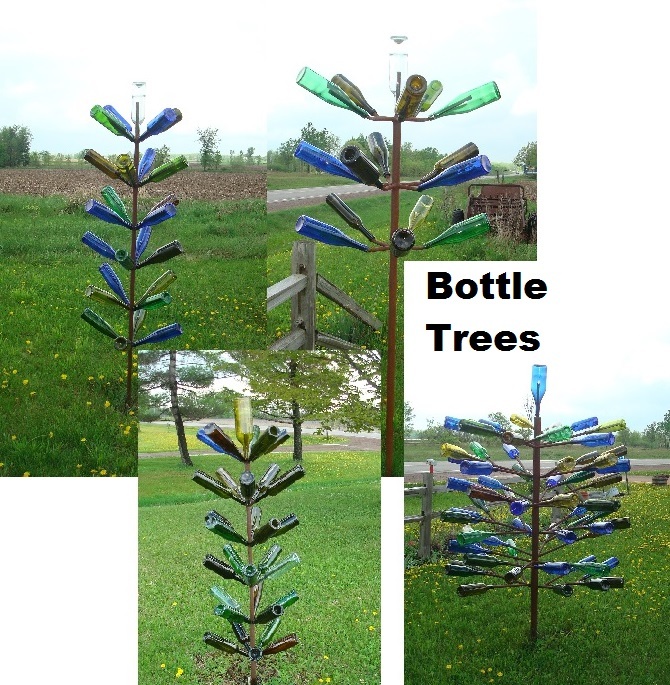 Cider Mill Antique Shop is located at 4594 County Hwy P (old Hwy 10) between Blenker and Auburndale. 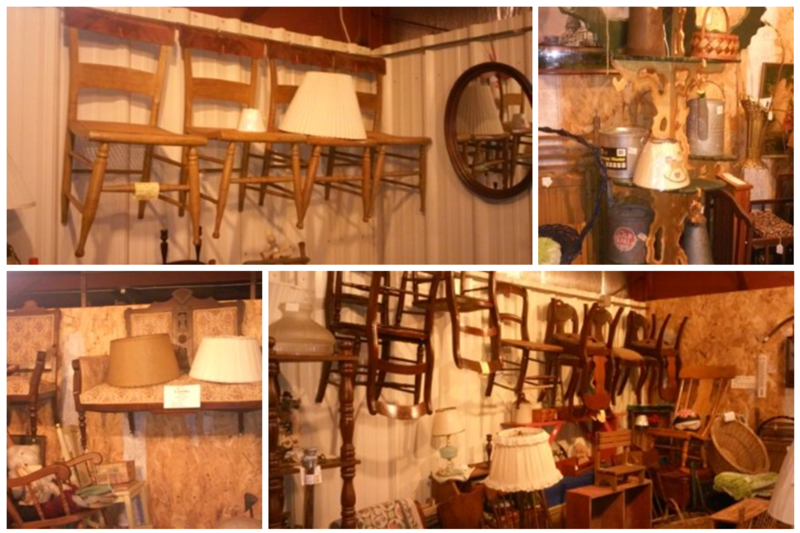 Cider Mill Antique Shop is located at 4594 County Hwy P (old Hwy 10) Auburndale WI - Between Blenker and Auburndale.